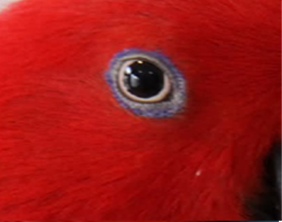 Note the length and general size of the beak appears longer and larger than pure sub species Eclectus. This size and length appears to be common in mix sub species. Some Eclectus Parrots can be very difficult to identify and some are never identified. Males are the hardest to identify, females are easier however it can be difficult if sub species have been cross bred. While some may be able to be identified at a young age by their size and some colouring, it is best to try and identify them as they grow older. 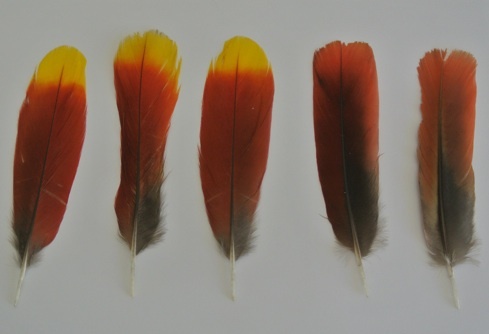 While still young their feather colours, appearance and tail feathers are still growing and changing. As they mature they will develop their adult look and this can help to identify a sub species. Any true sub species of Eclectus should be identifiable. There are very few pure sub species breeders available in Australia. These breeders do put their price up quite a bit and they are becoming a lot more popular to Eclectus care givers because we’re now starting to realise the importance of breeding and keeping pure sub species and the lack of information there is on them as well as the lack of availability of a pure sub species. As a buyer you should ask your breeder what sub species they are breeding. They should have no problems in telling you straight away and and they should have no problems in identifying that pure sub species characteristics. Average length 37 - 40cm. 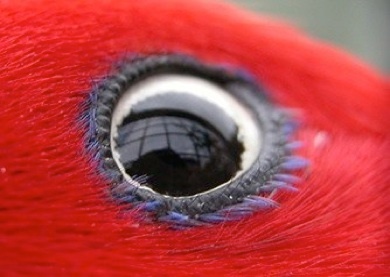 A Red Sided Hen always has some blue around the eye. The amount of blue does vary. Some are thicker than others. A Red Sided cross Grand often has no blue eye ring or almost no eye ring. 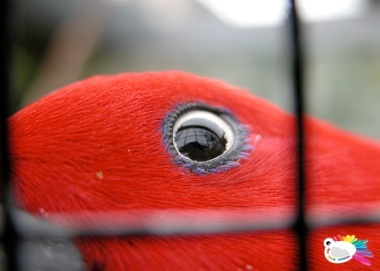 A Solomon Island hen will have a much thicker blue ring compared to a Red Sided hen. Both can have the ‘flick’ at the end of their eye but the Solomon Island flick appears to be more prominent due to the thickness of the blue ring. Weight was 250 grams until he matured. At maturity weighed 379 grams but did take a few years to get there. 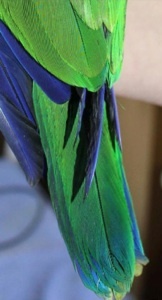 He is darker green compared to some other Eclectus Parrots. Wing Tips reach his tail tip. There has been very little information on different colouration of Eclectus Parrots and most of the time an odd colouration was thought to be the result of an unhealthy bird or or diet related. This isn’t always true. You can get odd colouration in healthy Eclectus as well. There are Eclectus Parrots that have a very different colours other than their usual colour and these odd colours can often moult out by 1 year old. The Eclectus hen is becoming common as having orange instead of red and this will moult out as the normal red as she grows up. 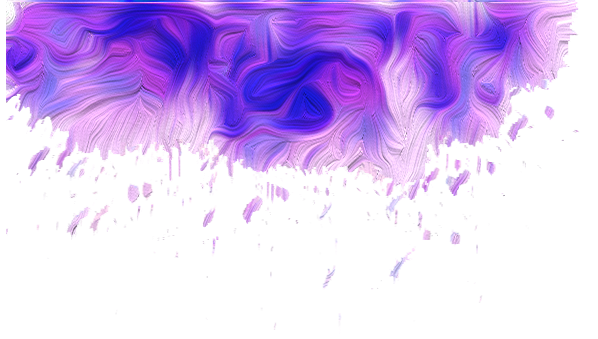 This is referred to by their care givers as an acquired colour and a genetic throw back. 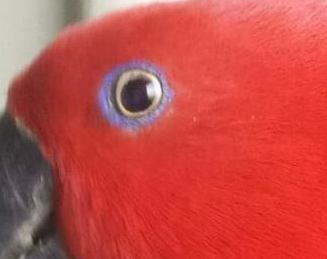 In recent studies it is slowly becoming more evident that Eclectus, male and female with odd colouring are most likely the result of cross breeding. Over many years of cross breeding Eclectus they can have chick who develop the occasional odd colour or much more noticeable odd colouring. These birds are not sick or unhealthy, in fact they’re usually very healthy and successful breeders. They are just not likely to be a pure sub species of Eclectus. Another reason for the odd colour Eclectus can also be due to bad hand rearing the chicks. 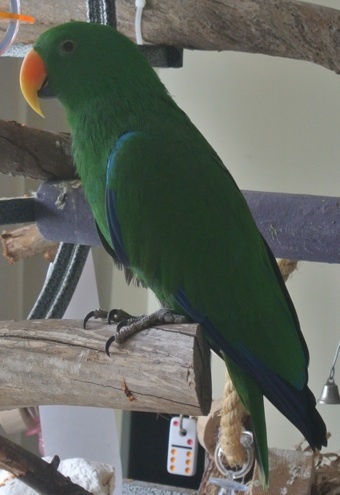 This is not as common as cross bred Eclectus odd colouring but it is out there. 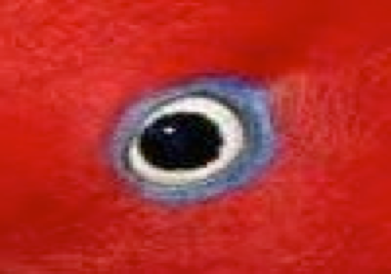 Today, it can be extremely difficult to successfully identify a pure sub species of Eclectus Parrot. Perhaps, one day, there will be a solution to this and it will be easy to identify these birds correctly for the sake of the breeders as well as the care givers. Thanks to Denis Pasques and his team in France we are getting closer and closer to successfully and accurately identifing the subspecies of our Eclectus, or what percentage crosses it. This is groundbreaking news and will be available worldwide. 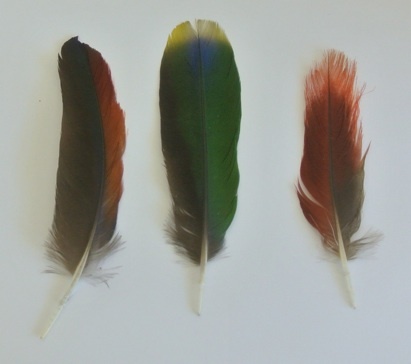 All you would need to do is send a feather from a chick to them, they will test it and give you back the results within days. If the chicks feathers are a pure subspecies then the parents will also be. For 100% pure subspecies you will get a certificate. This is particularly good for breeders who want to only breed pure subspecies. Click on the link below for thier website and keep watching this space for further developments. 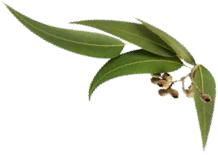 Click on subspecies name to view identification of each one.